I can't believe summer is just around the corner. 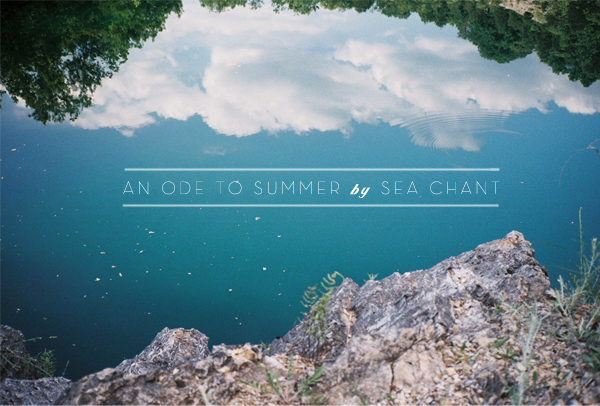 To celebrate, I'm sharing this lovely project by Sea Chant. 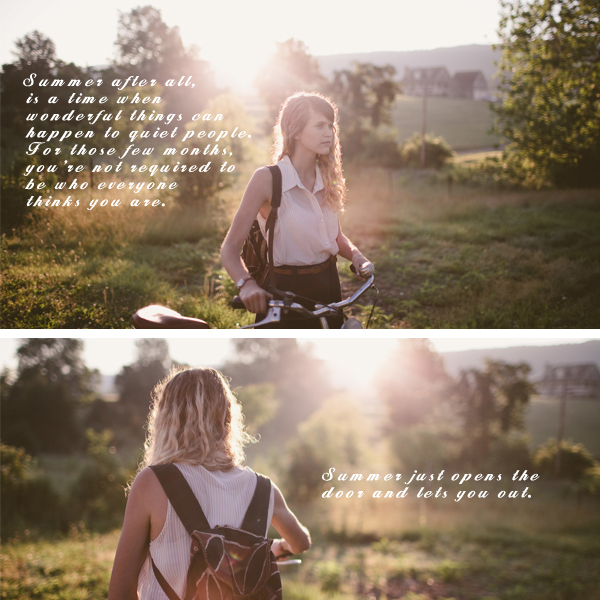 I stumbled upon "An Ode to Summer" when I was going through Kinfolk's site yesterday. The project was featured last year in Vol. 4. While it's now sold out, you can still check out the video below. It's inspiring me to go off and have my own adventures. 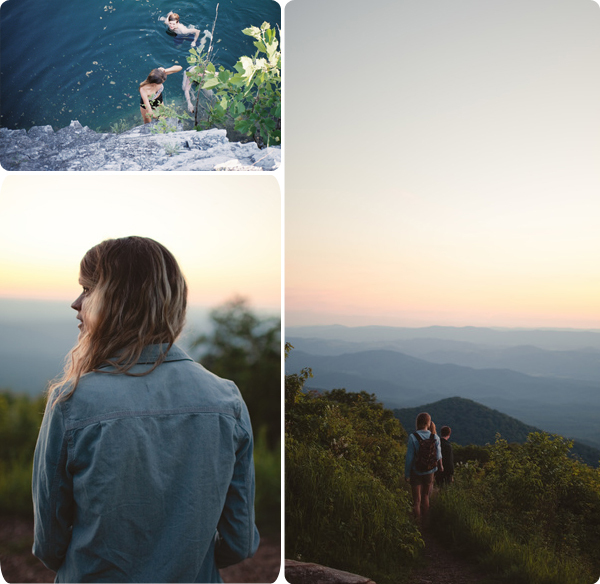 Head over to Sea Chant's site to check out more projects and the photo book. My favorite quote from An Ode to Summer: "Summer after all, is a time when wonderful things can happen to quiet people. For those few months, you're not required to be who everyone thinks you are." Truth. P.S. I freshened up LS a little bit. 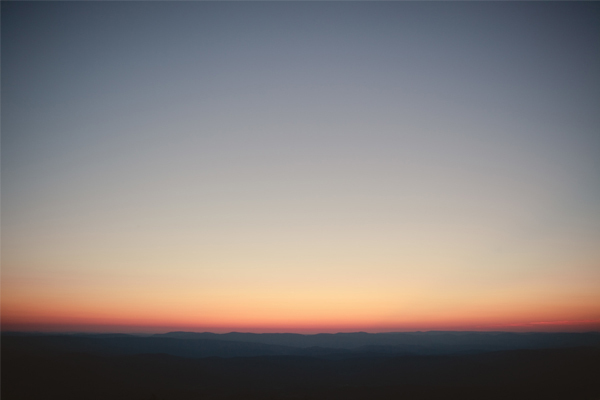 I designed a new header and simplified the sidebar as well. Let me know what you think!